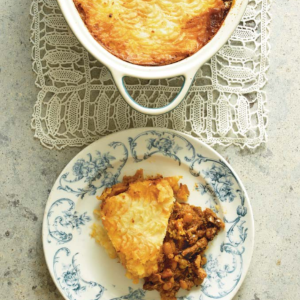 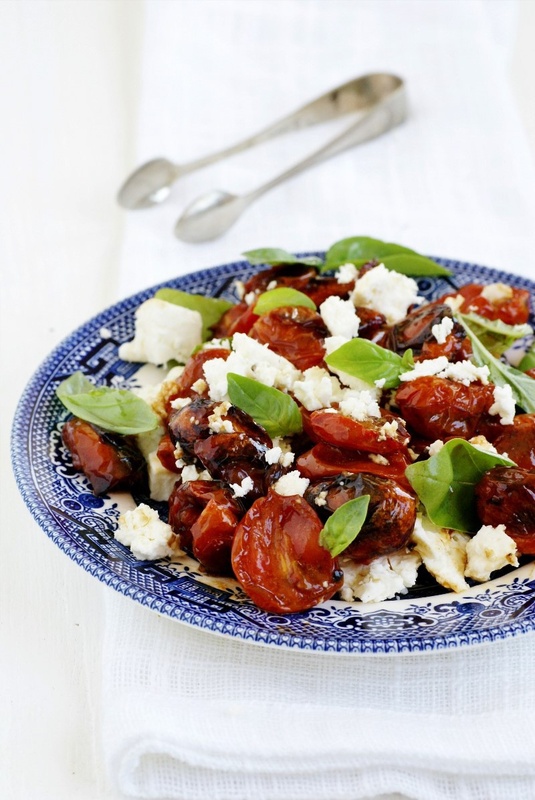 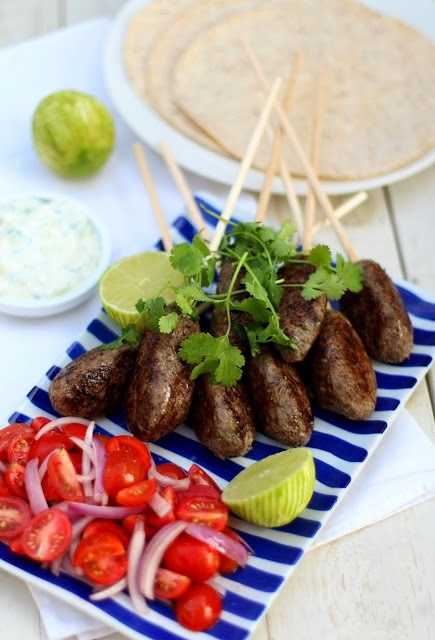 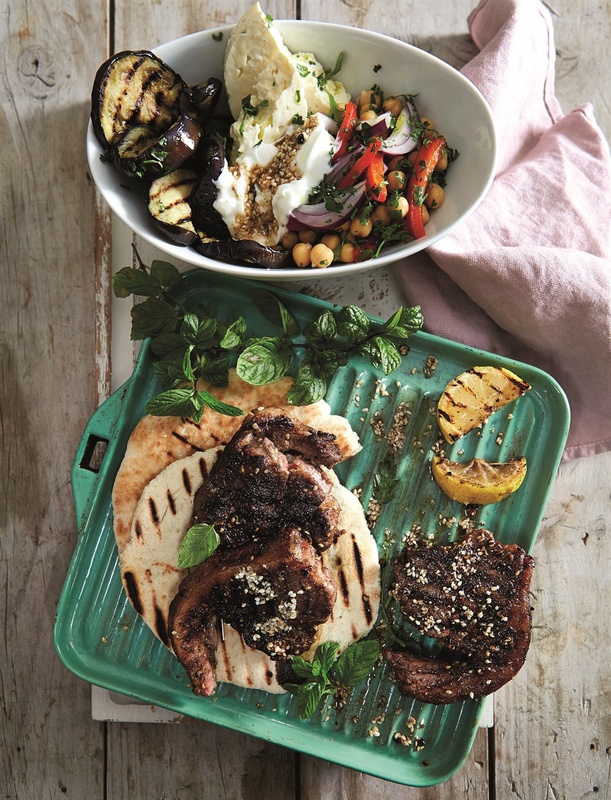 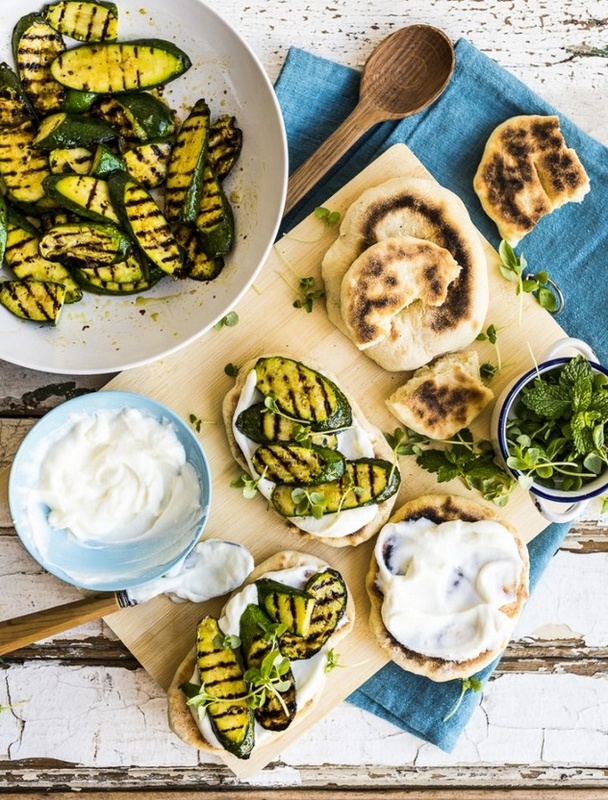 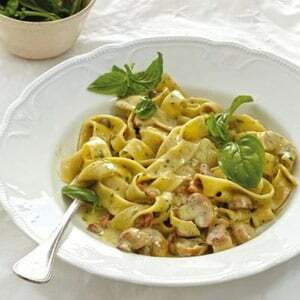 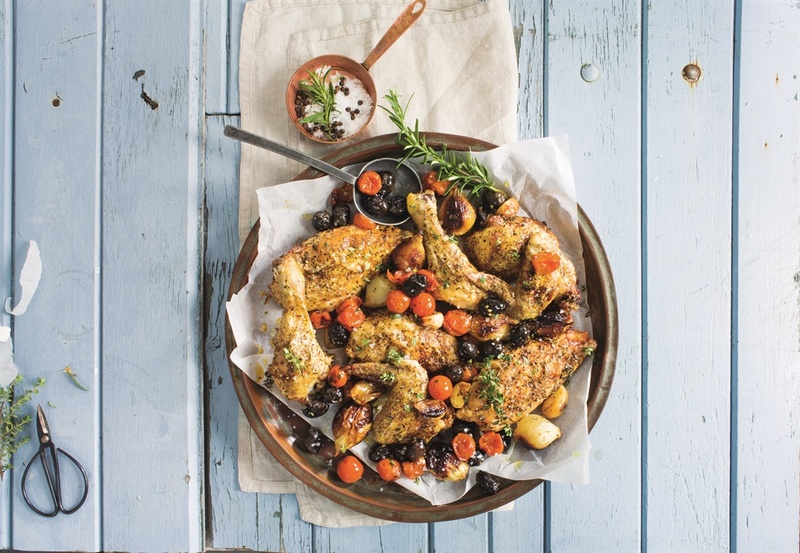 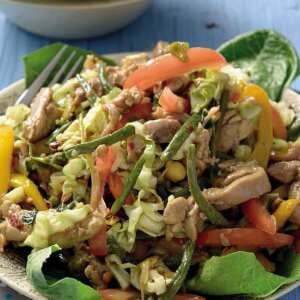 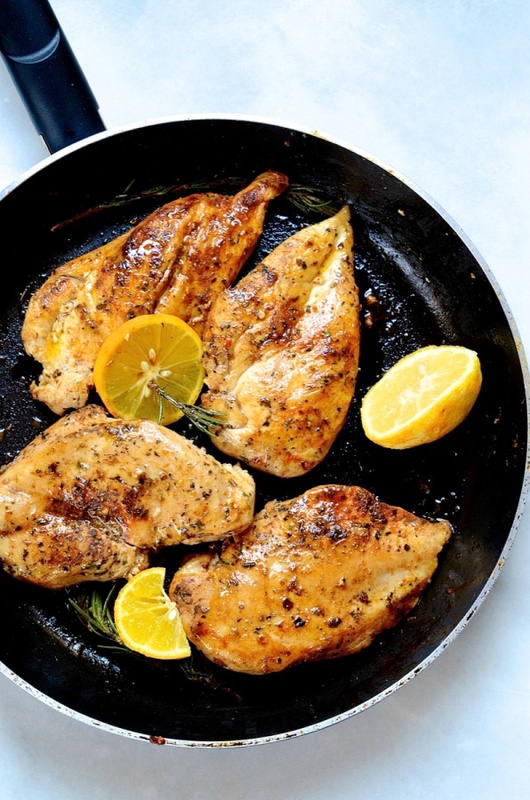 Your Summer menu is sorted with these Greek, Italian and Middle Eastern inspired recipes. 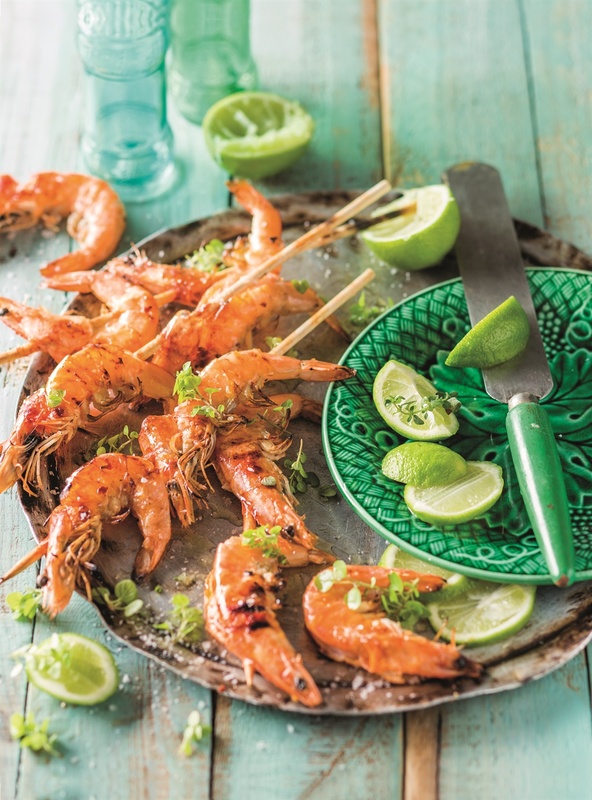 Summer is upon on and this calls for light, fresh and vibrantly flavoured dishes, that enable the casual sharing of food and eating outdoors. 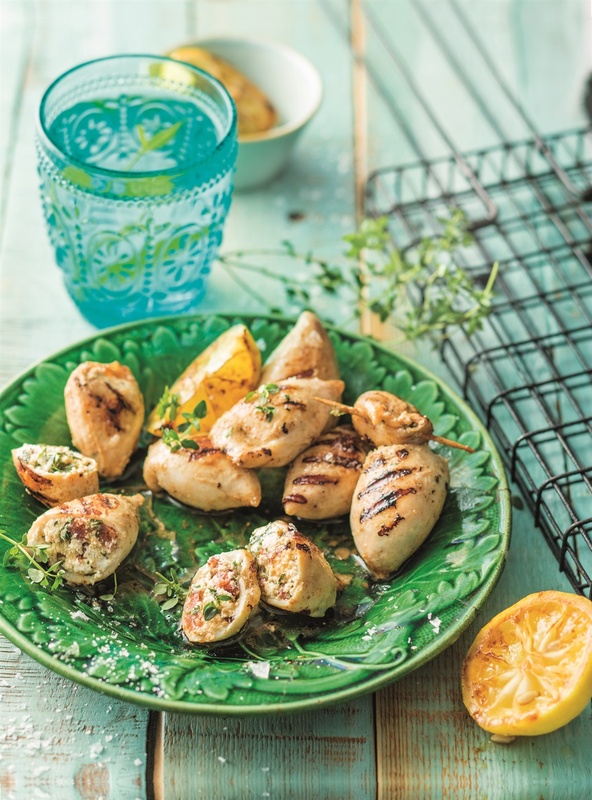 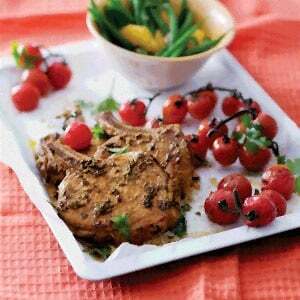 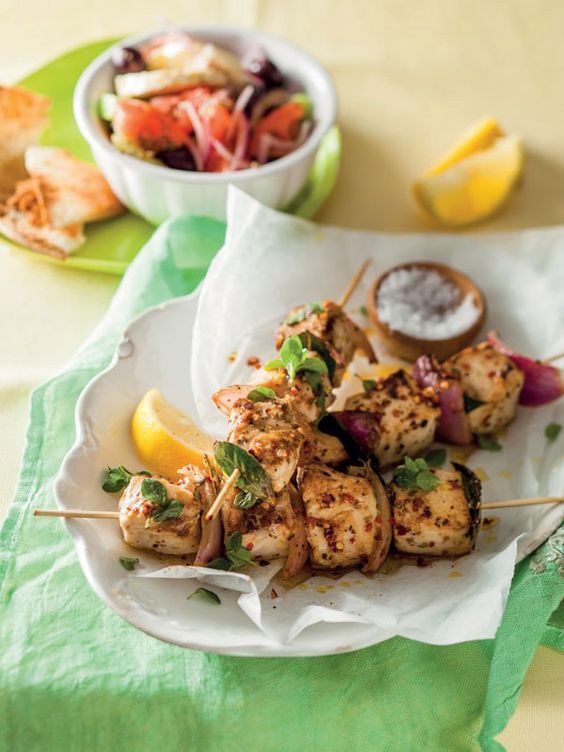 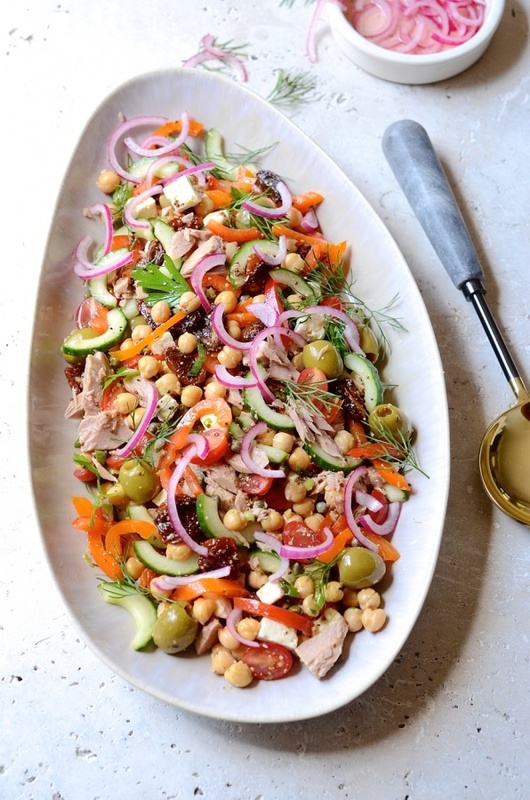 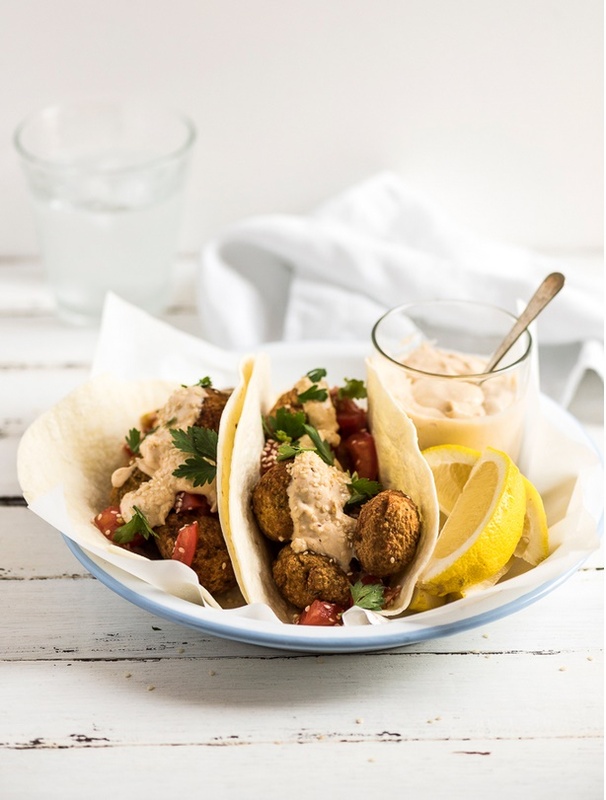 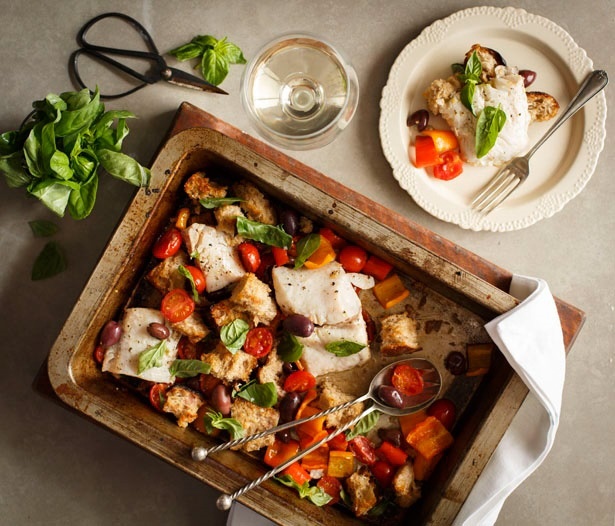 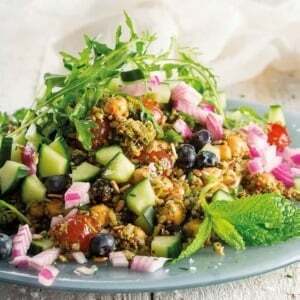 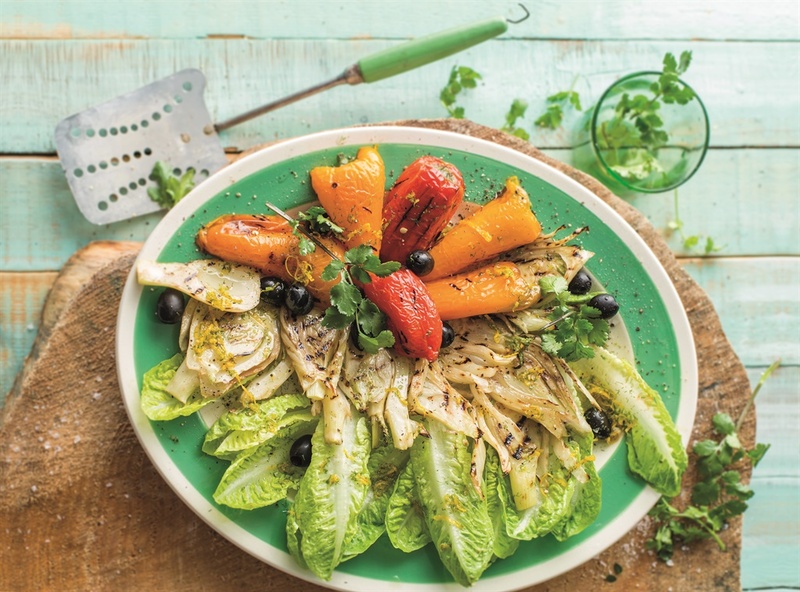 Since the Mediterranean style of eating and its various cuisines are so suited to Summer and gatherings of friends and family, we though we'd list out favourite Med-inspired dishes on Food24.